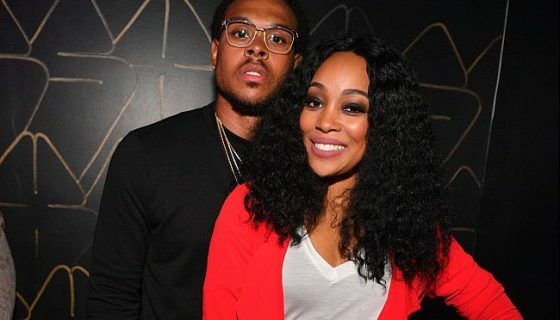 Fans of were no doubt shocked that she and her former NBA player husband Shannon Brown were headed towards ending their marriage. If those fans thought the R&B singer was going to talk up her divorce on T.I. & Tiny: Friends & Family Hustle, they have another thing coming according to sources.